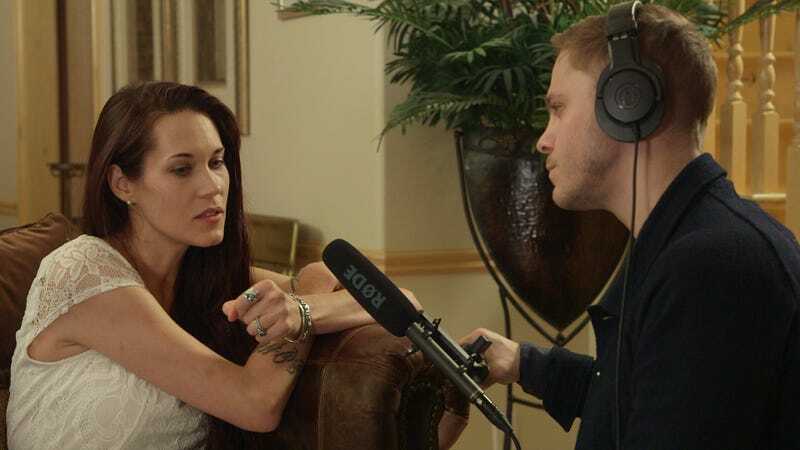 Gizmodo’s podcast The Gateway follows our reporting on controversial internet spiritual guru Teal Swan, and the influence she has over her thousands of followers. In the final episode, released today, we have one final interview with Swan. In that conversation Swan discusses whether or not she is a cult leader and why she feels she has the authority to help people who are struggling with depression and suicidal thoughts. And she is explicitly clear that she knows exactly how much power she has over her followers. Here are all six episodes of this season of The Gateway.